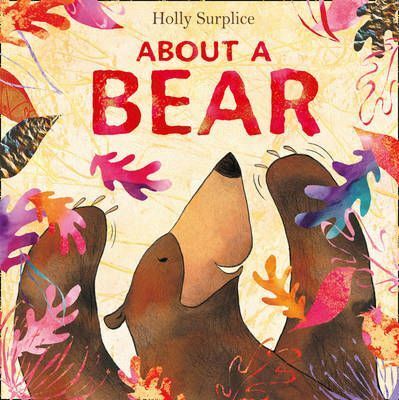 Starring a very jolly big brown bear, this is the first book for HarperCollins from the talented author-illustrator Holly Surplice. A bear can be happy, a bear can be sad. A bear can be bored, and a bear can be glad! Life is never dull for this bear - there are butterflies to chase, trees to climb and streams to splash in...and it's even more fun when friends join in. Warm, friendly rhyming text and gloriously textured, multi-layered illustrations combine to make this the perfect book to share at bedtime.